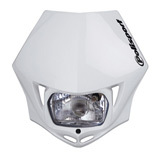 If you like to do a little trail riding at dusk, dirt bike lights can keep you at your best long after others have packed up and headed home. 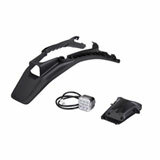 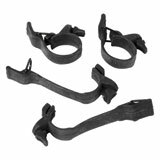 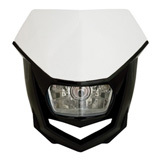 Rocky Mountain ATV/MC carries an extensive selection of dirt bike lights, including headlights, tail lights and blinkers. 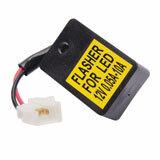 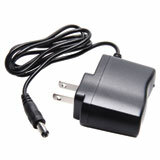 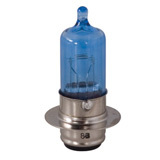 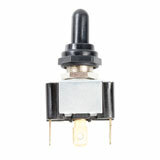 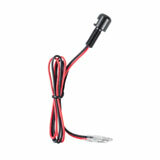 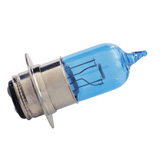 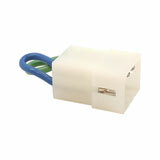 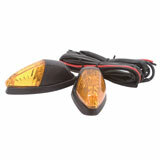 They come in a variety of sizes and styles, and some even include LED lights. 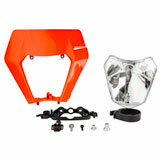 Lighting kits are important, especially if you are trying to make an off-road dirt bike street legal. 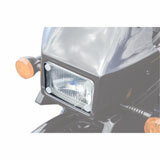 Your motorcycle must be equipped with a headlight, a tail light and turn signals before you can hit the pavement. 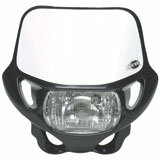 But even if you’re sticking solely off-road, a good head light can keep you on the trail well after the sun has gone down. 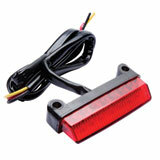 And if you want to improve your lighting even further with a tail light, brake light and blinkers, a full enduro light kit can do wonders for your twilight fun. 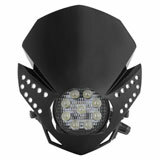 Rocky Mountain ATV/MC carries all the leading brands in dirt bike lighting: Trail Tech, Baja Designs, Acerbis, Tusk, Polisport and more. 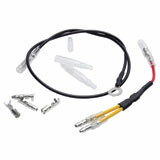 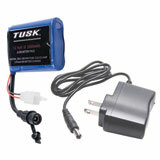 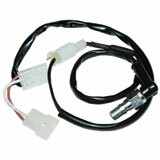 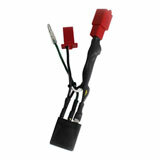 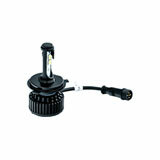 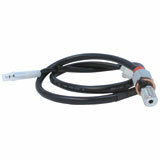 We also have lighting accessories, so if you need a dirt bike stator or voltage regulator, you can find it here. 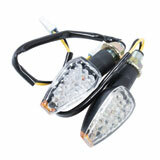 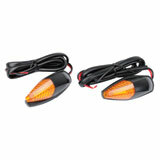 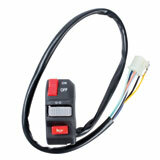 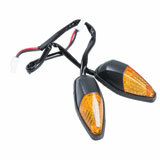 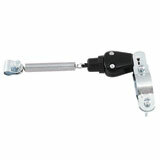 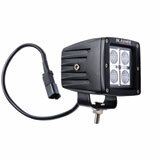 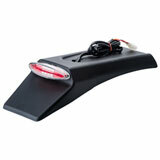 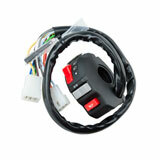 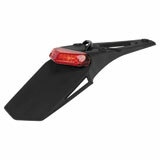 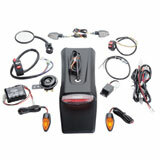 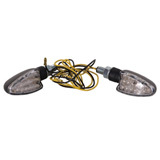 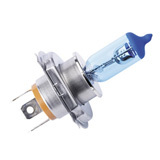 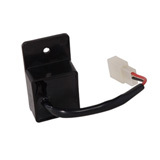 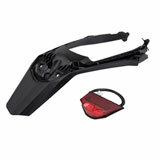 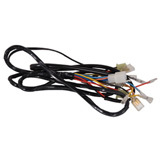 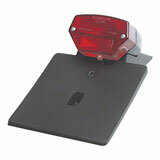 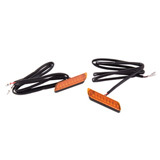 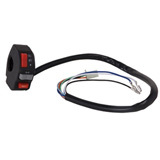 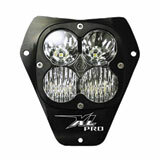 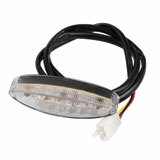 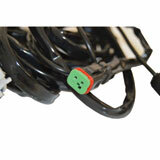 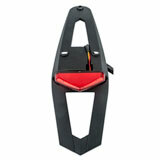 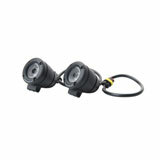 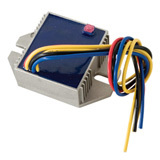 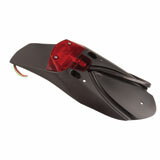 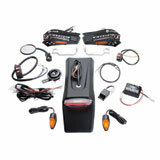 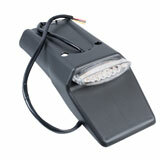 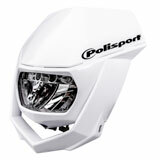 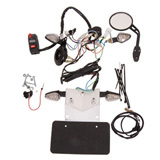 When you need dirt bike lights and turn signals, Rocky Mountain ATV/MC is your one-stop shop!